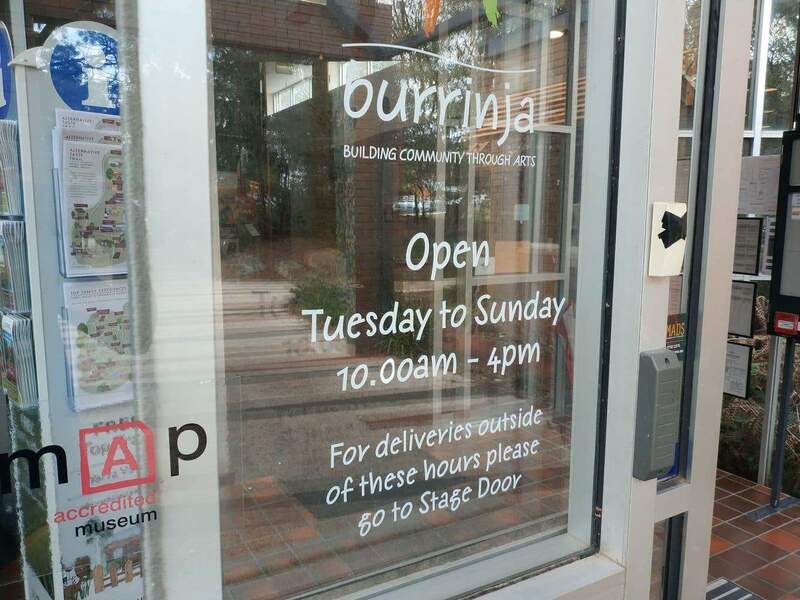 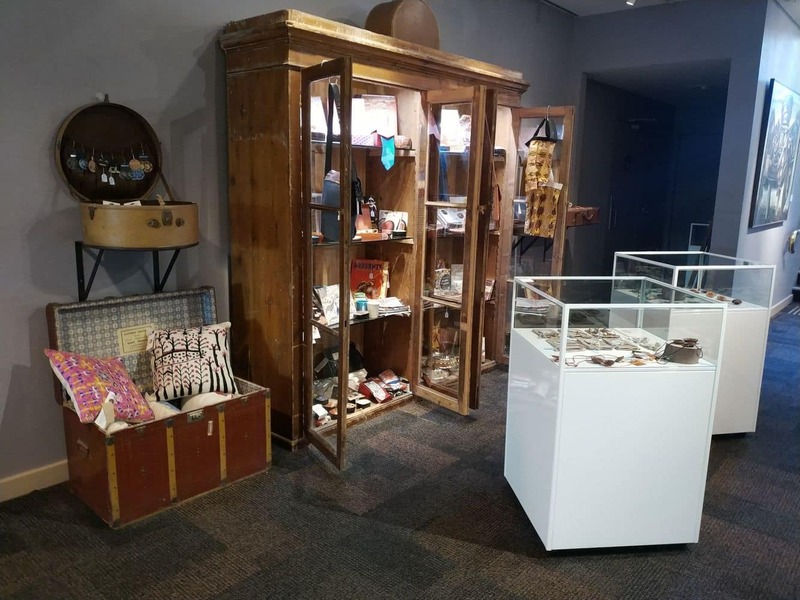 The Burrinja Cultural Centre, a non-for-profit arts organisation in the Dandenong Ranges, seeks to bring together the community through various art exhibitions and performances. 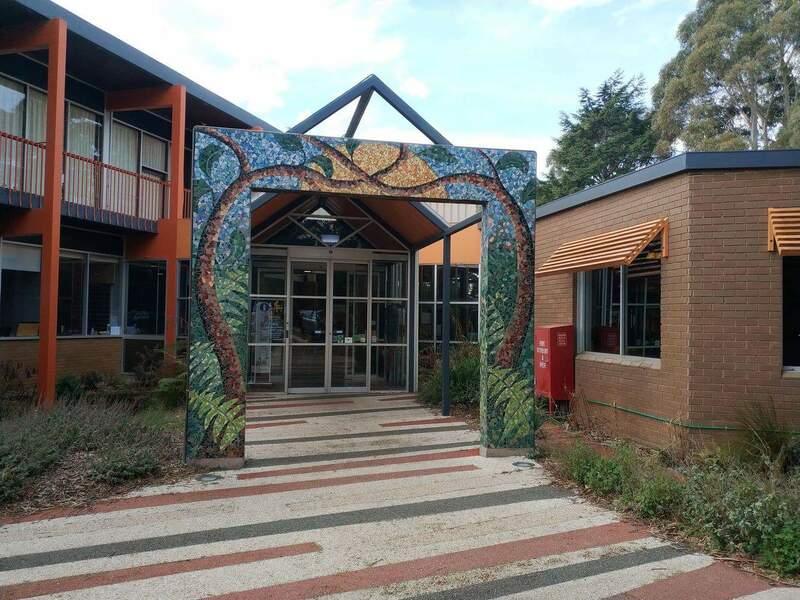 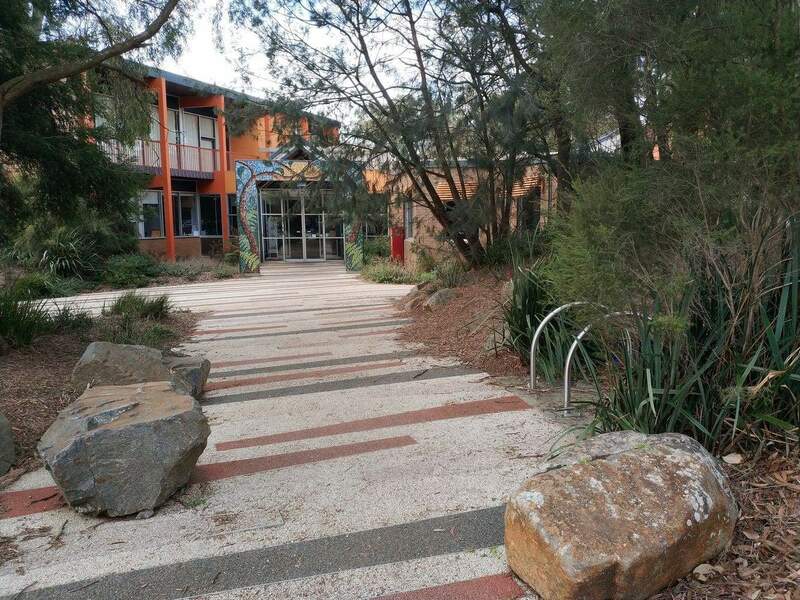 A vibrant community centre in Upwey, the Burrinja Cultural Centre incorporates various art exhibitions and events. 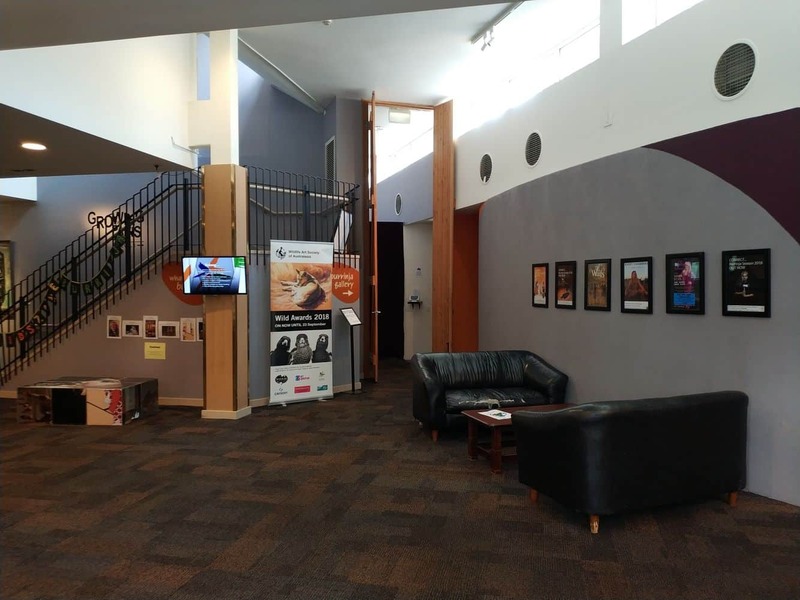 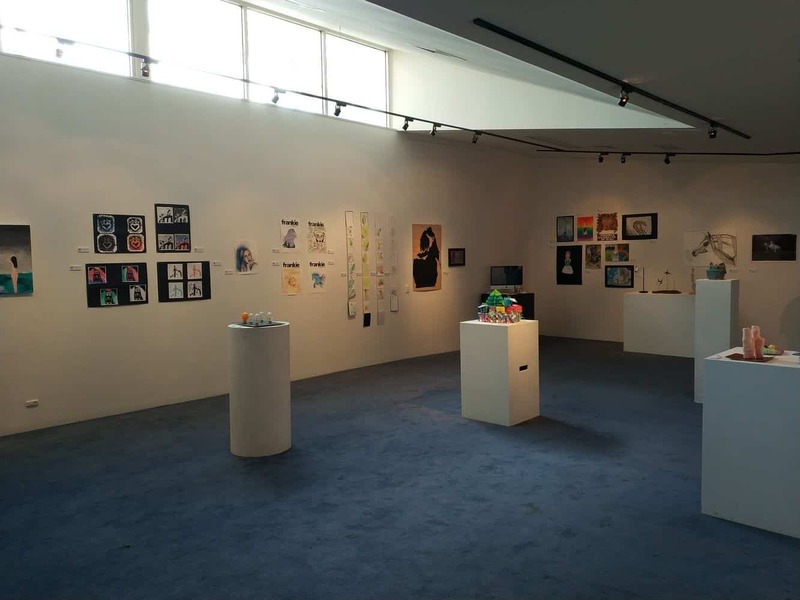 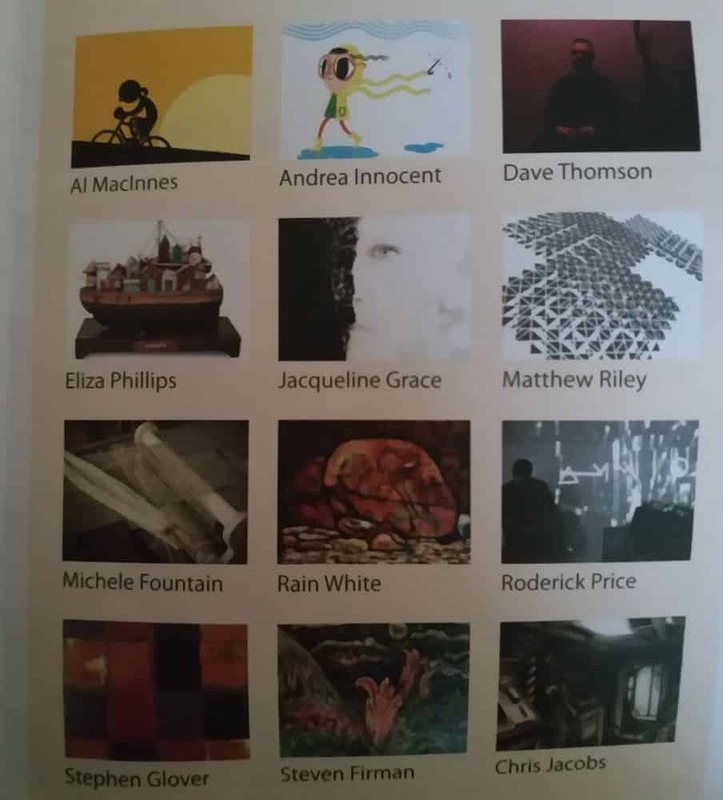 The centre has three art gallery facilities and offers an annual program which incorporates both local and regional artists. 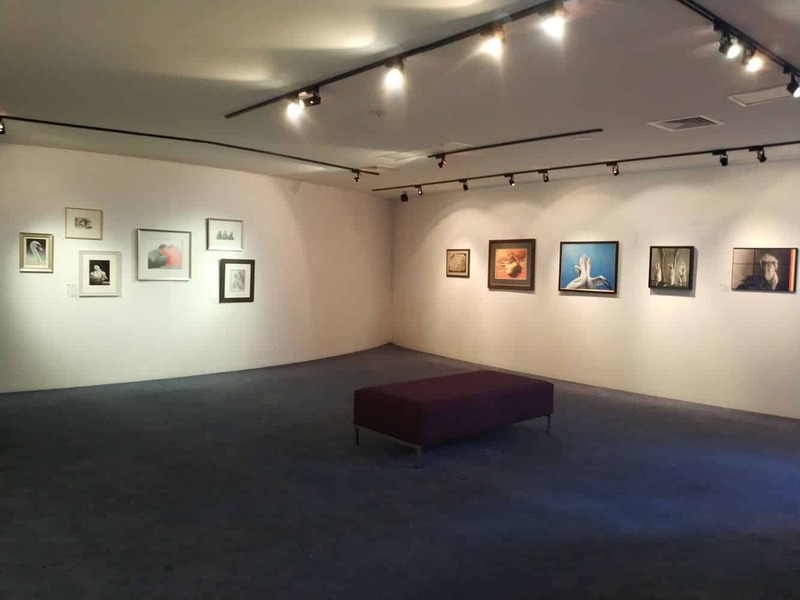 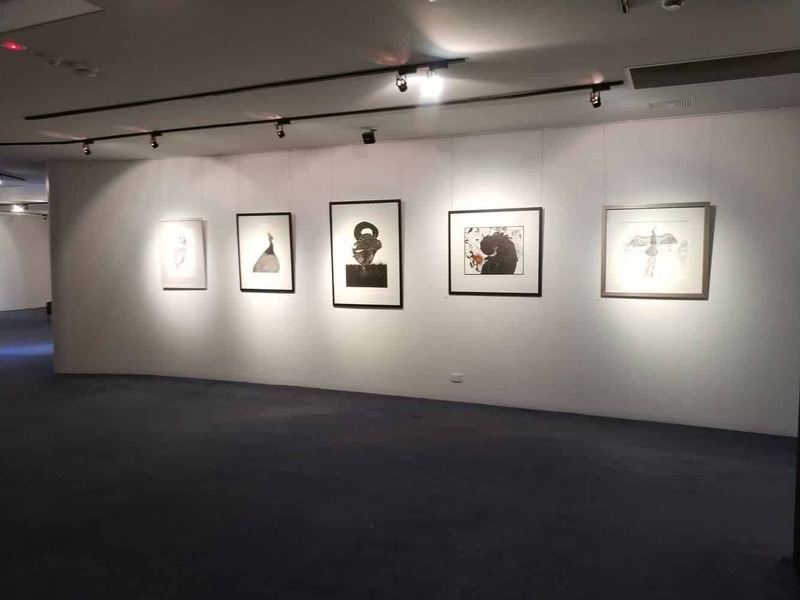 The three facilities include: the Burrinja Gallery, Cafe Gallery and Jarmbi Gallery; pure heaven for art-lovers. 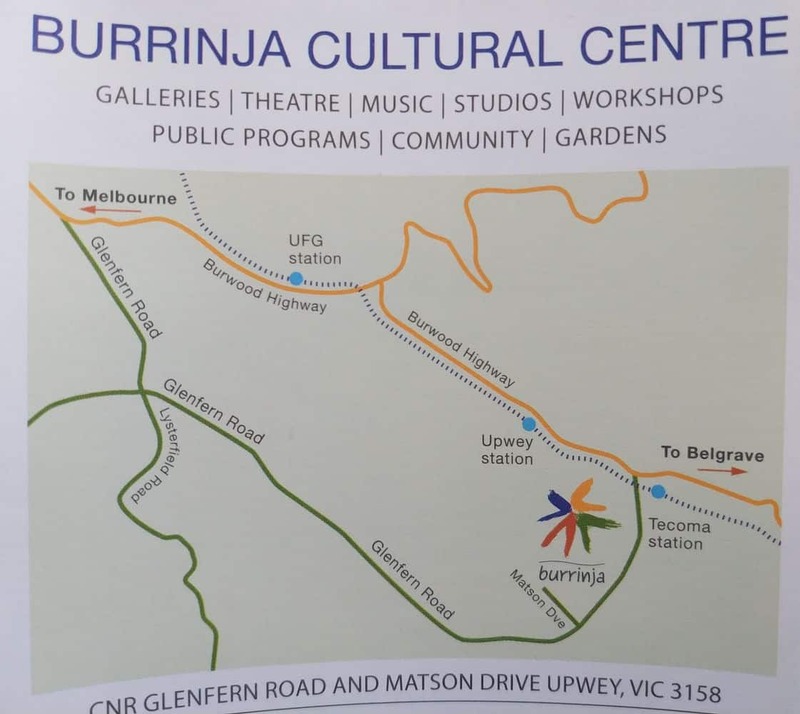 The beauty about Burrinja Cultural Centre is the presence of studio artists who offer group and private classes for different forms of art including music programs, sculpture creation, photography and painting. 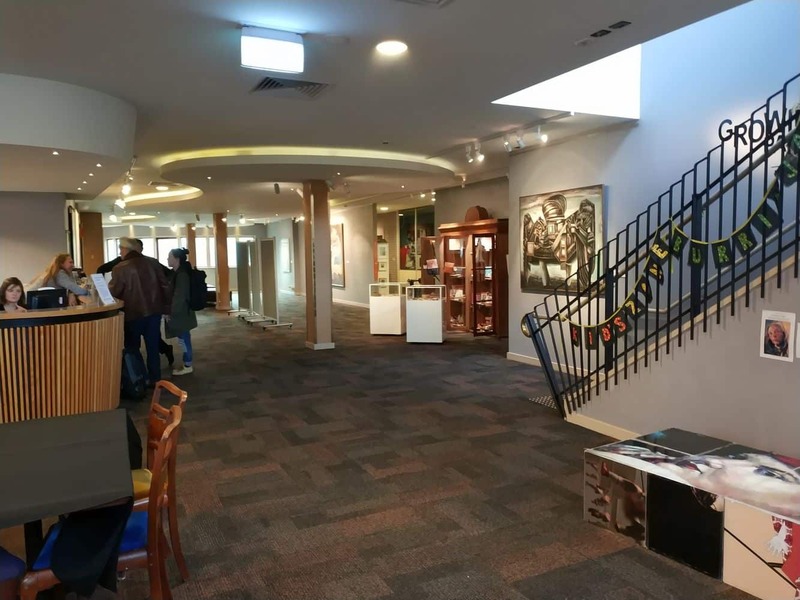 By imparting this knowledge on others, artists at the cultural centre in Burrinja offer a seamless way to retain a standard of excellence in the different forms of art. 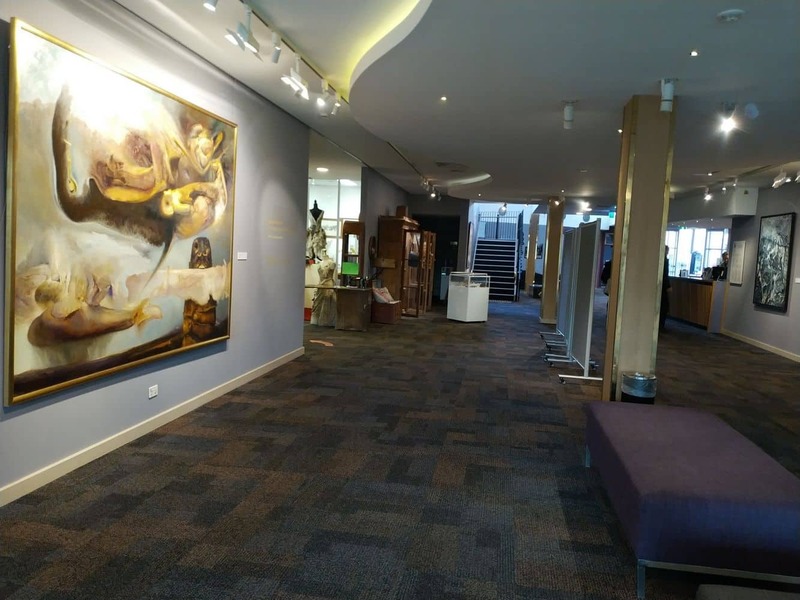 The centre also hosts acclaimed performers from all over the world and visitors can be sure to enjoy some unforgettable performances. 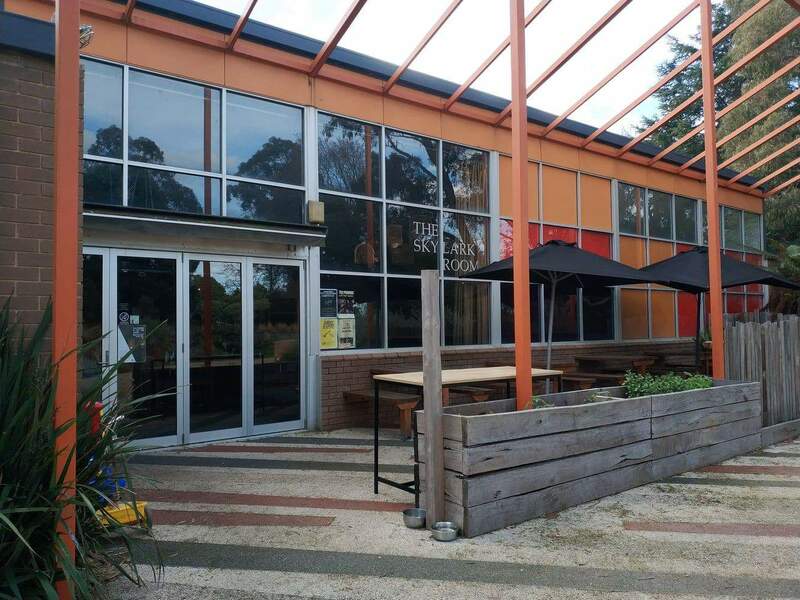 One such example of this is the theatre performance by world renowned guitar duo, the Grigoryan Brothers, which was held in 2015. 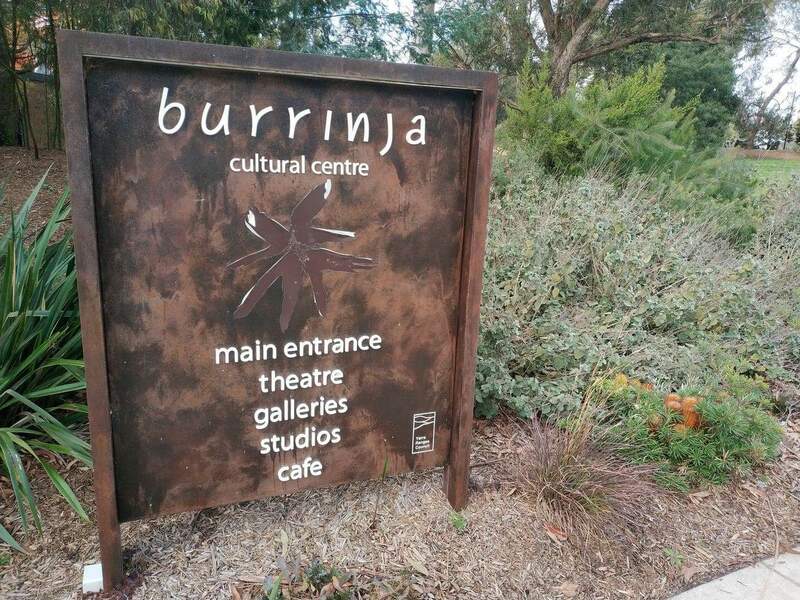 Burrinja Cultural Centre also has a cafe and bar on location to make sure that visitors are treated to great performances and delicious food. 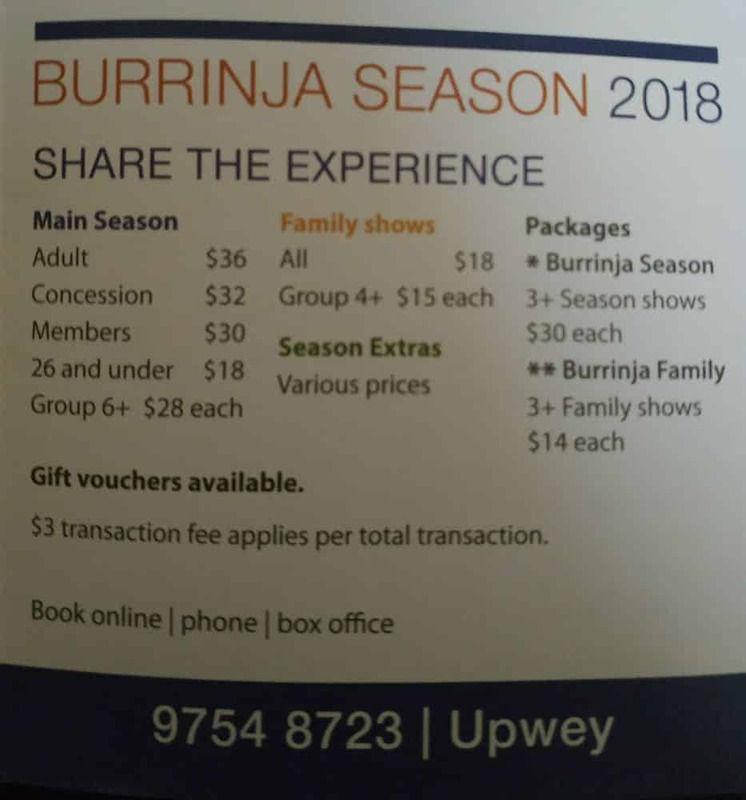 Prices vary for each exhibition and theatre production. 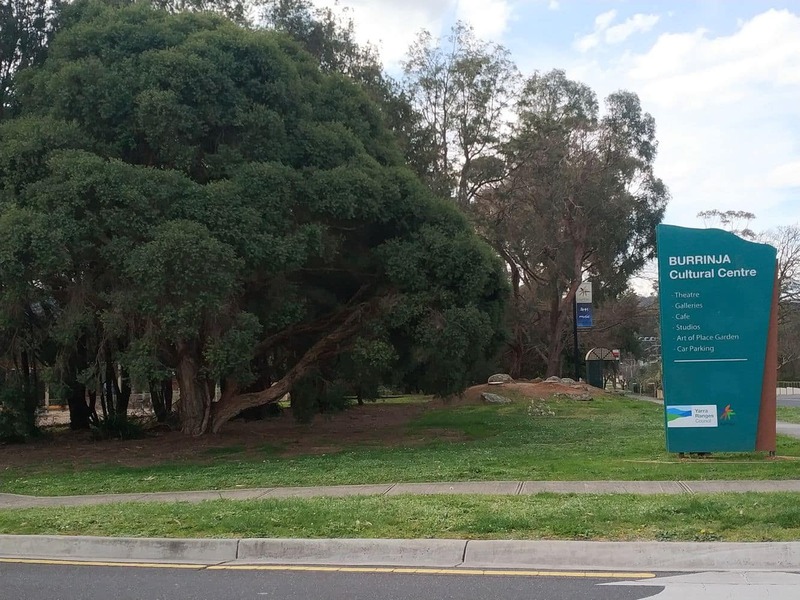 When is the Mozart Requiem being performed at Burrinja? 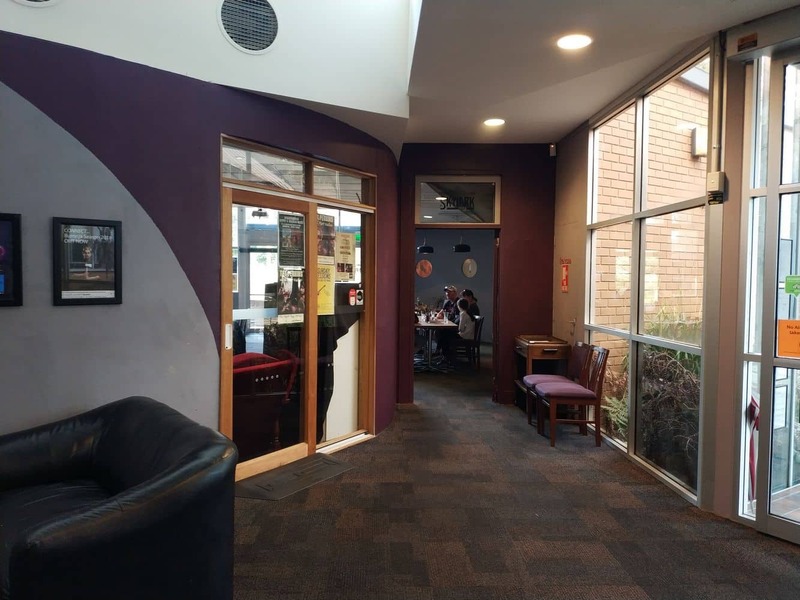 Mozarts Requiem will be performed on Sunday 14th of August at 2pm. 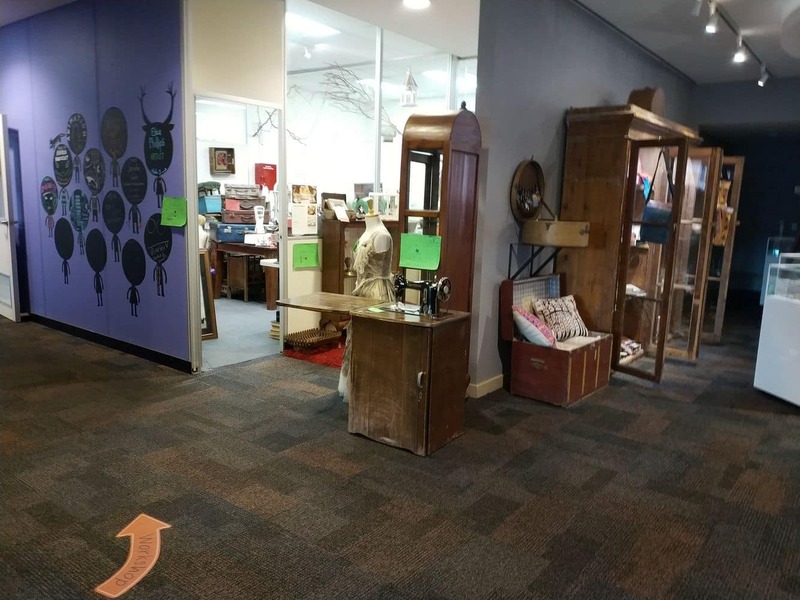 Tickets are $26 for an adult and $22 for a Concession card holder. 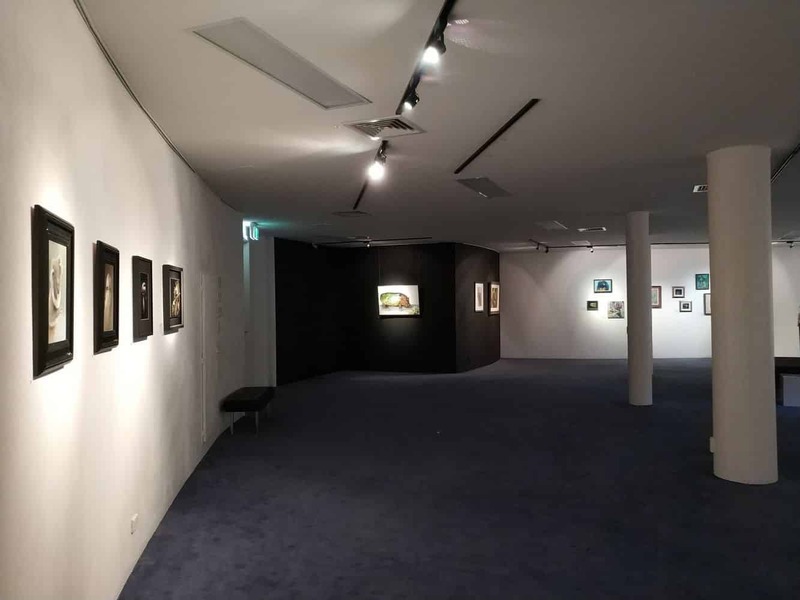 The show will run for 90 minutes (plus a 20 minute interval).